As online merchants continue to successfully use email marketing, it is no wonder that finding the right tool is such a hot topic. Without the right tool, an email strategy can fail miserably. Although MailChimp is an email marketing leader, there are many other tools to choose from. In fact, you may find after reading this review that there are better MailChimp alternatives for you. 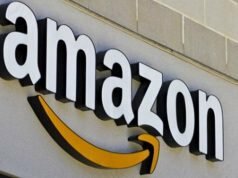 If you are an ecommerce merchant, then you should consider Omnisend. Not only is this powerful email marketing tool built just for ecommerce, but it also is perfect for omnichannel marketing. Even if you are new to ecommerce and worry about technology, Omnisend has you covered. With an easy drag and drop email builder, you will create professional emails in a snap. For those using a multitude of channels, Omnisend has a visual email automation workflow providing automation for each channel. Omnisend also has popups and landing pages to capture emails. This is the perfect way to build your email list. 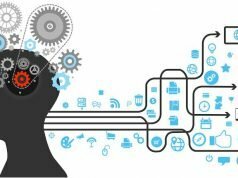 As a step above its competitors, Omnisend is suitable for omnichannel marketing. Omnisend interfaces with Google retargeting ads, Facebook Messenger, Facebook custom audiences, and SMS. Omnisend also provides smart segmentation so that every customer receives the message they need. As icing on the cake, Omnisend has a free plan allowing you 2,000 emails each day and up to 15,000 emails a month. 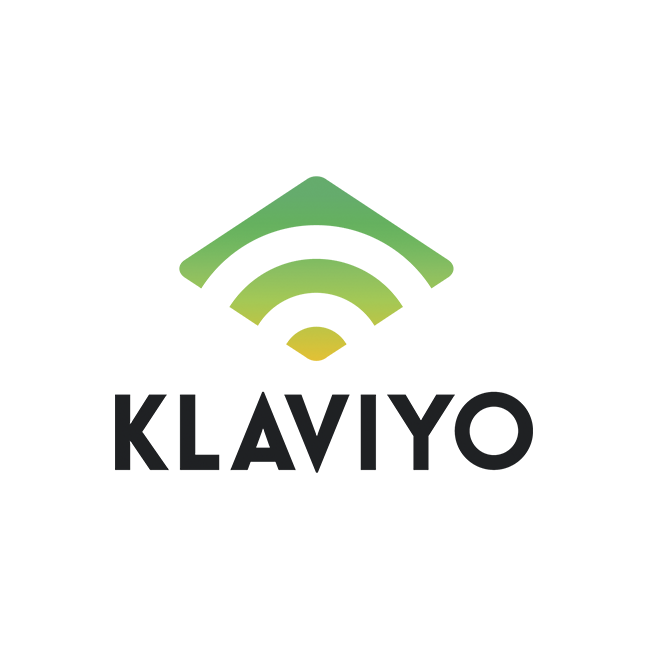 If you are looking for a complete email marketing tool, Klaviyo is another good bet. 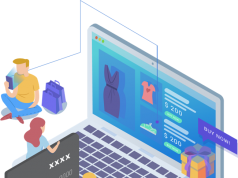 With automated workflows, email campaigns, popups, segmentation, and email capture, Klaviyo offers what most seasoned ecommerce merchants need. Their easy drag and drop interface makes building emails quick and easy. However, there are a few quirks, like an unusual way of building columns. If you don’t know where to get started, Klaviyo suggests many different workflows, such as browse abandonment and cart abandonment flows. Even newbies will understand what email campaigns to use. However, Klaviyo is expensive. Their free plan allows for 500 emails per month with Klaviyo branding and 250 contacts. Each additional 500 subscribers costs $25 until you hit 3000 contacts, which then cost $25 per 1000. ActiveCampaign is very sophisticated with its CRM-like features. 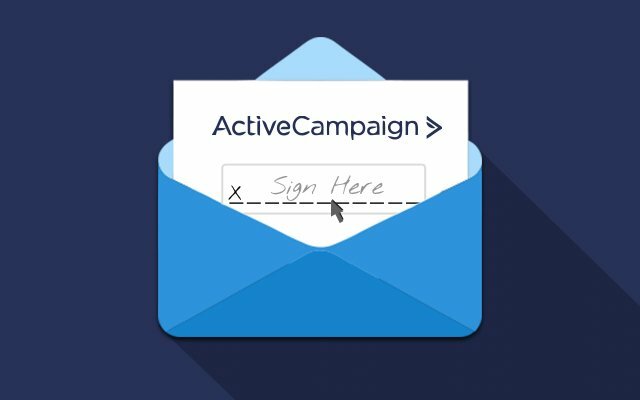 Essentially, ActiveCampaign gathers your contacts and helps to create email campaigns based on those contacts. Although this sounds like a great idea, ActiveCampaign is not as user-friendly as some tools and has a steep learning curve. For those looking for a simple tool, you should look elsewhere. Who should use ActiveCampaign? Those with several domains that each have their own list and/or seasoned marketers. To get the most from ActiveCampaign, you’ll have to have plenty of marketing experience. Though this MailChimp alternative doesn’t have the same power as Omnisend, the email campaign builder of SendinBlue creates beautiful, professional emails quickly and easily. Incredibly, SendinBlue also allows for SMS campaigns. This is unusual because most simple email marketing tools do not offer this feature. For those stuck in a rut, SendinBlue suggests different workflows, helping ecommerce merchants to build unique email campaigns. 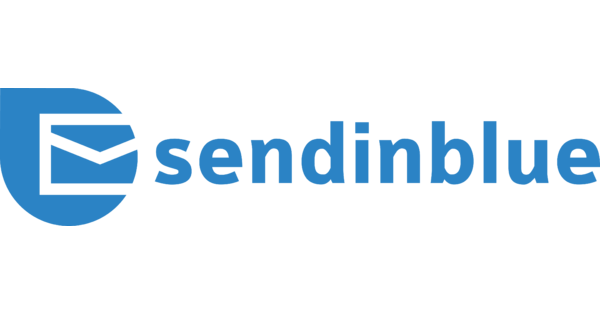 It is true that SendinBlue is not as sophisticated as some email marketing tools, but it is stronger than some of the beginner platforms on this list. If you are new to ecommerce, Drip might be the perfect MailChimp alternative. This ecommerce email marketing tools visually shows your email campaign workflows with suggestions for different automated campaigns. The email builder is very simple, but not very customizable. Drip divides each email into three categories: Header, body, and footer with no way to create different divisions. It doesn’t have a lot of fancy features, but if fancy is not something you need, then Drip is perfect for you. Are you looking for a simple email marketing platform without all the extra trappings? Then you might want to consider SmartrMail. If your focus is just email marketing, SmartrMail can give you’re the email automation and auto-updating you need. 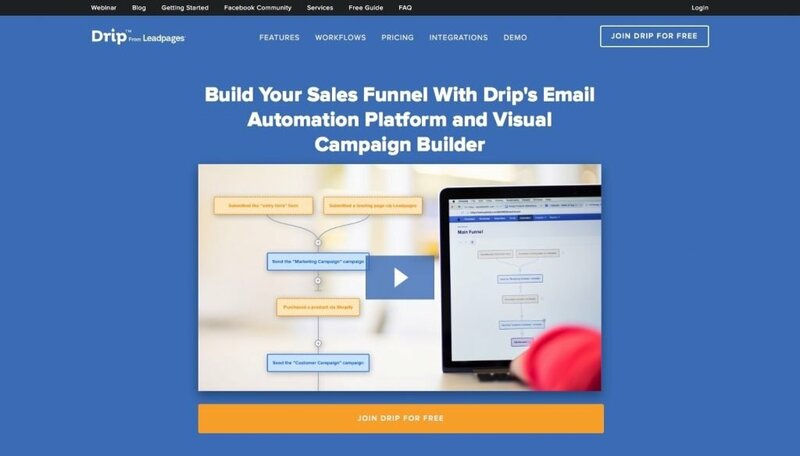 The drop and drag email campaign builder creates basic but professional newsletters. Unfortunately, you won’t be able to connect SmartrMail with your ecommerce store, but you can add products of your choosing to any email campaign. As you can see, you should easily be able to find better MailChimp alternatives for your store. With this list, you can pick and choose the tool with the features that are going to be best for your brand. Not every tool is going to be great for every company, but this list should give you a head start on your search. Previous articleWeb Hosting Service: Why Cheap Is Expensive?